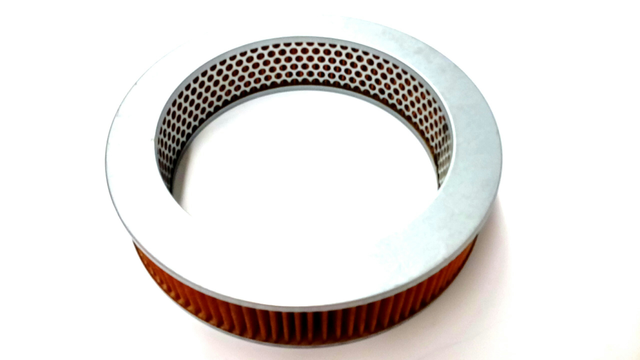 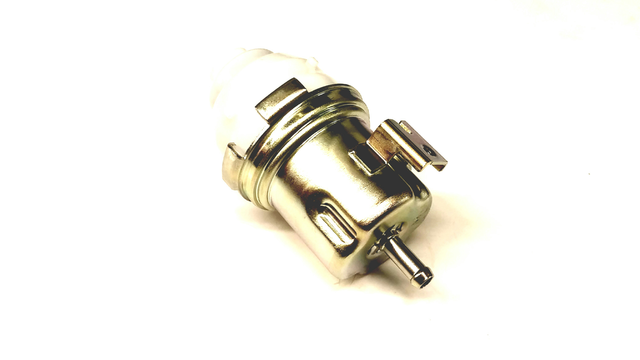 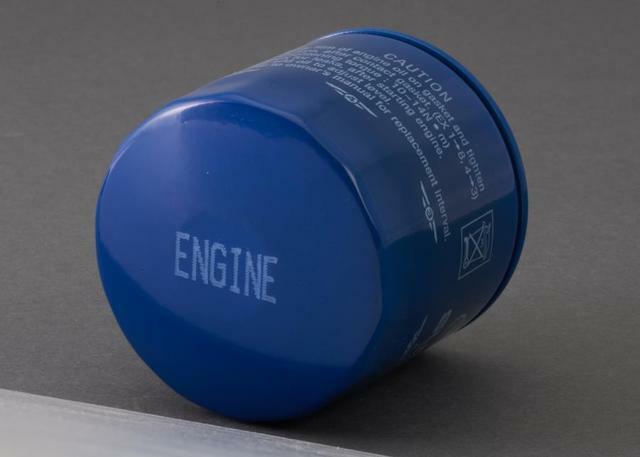 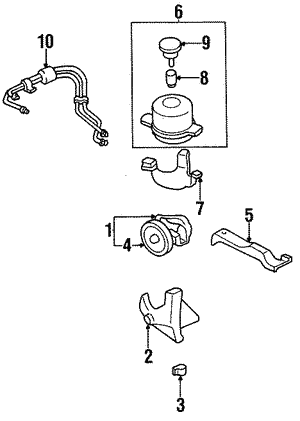 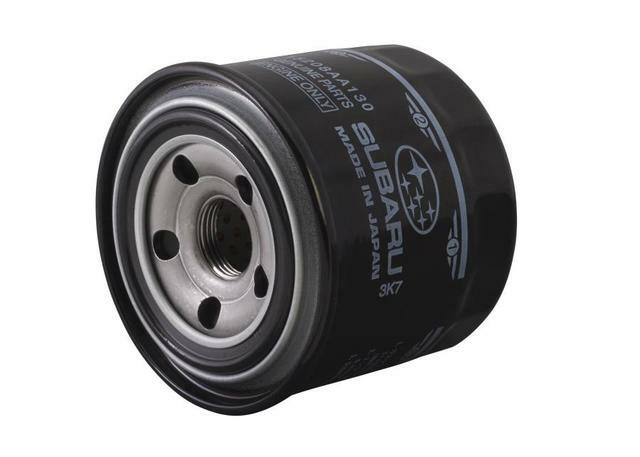 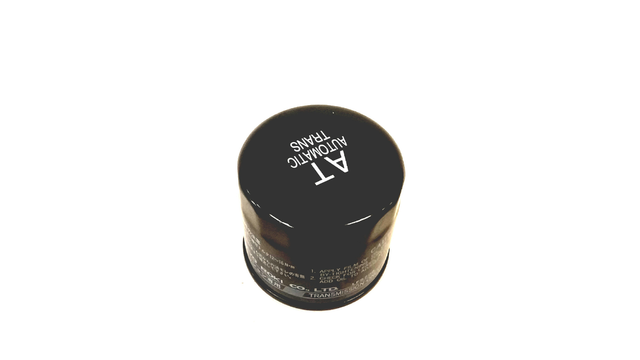 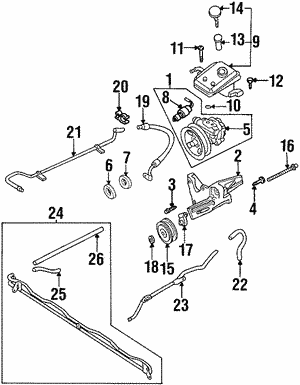 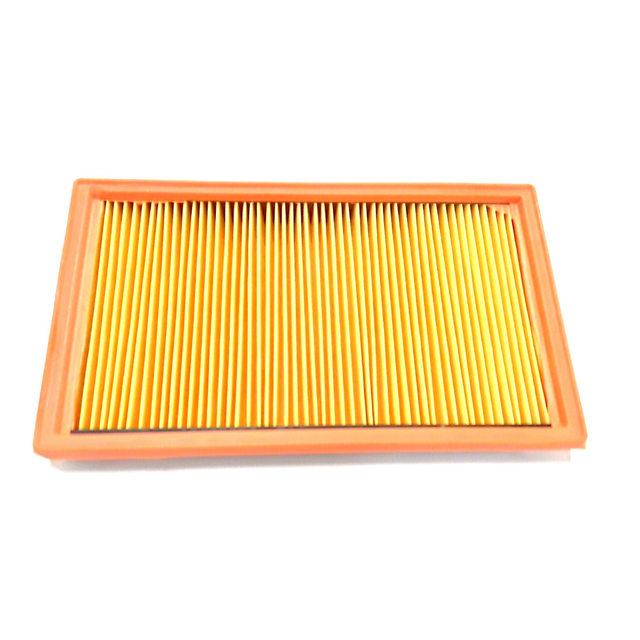 A transmission filter is a significant element within the transmission of the car. 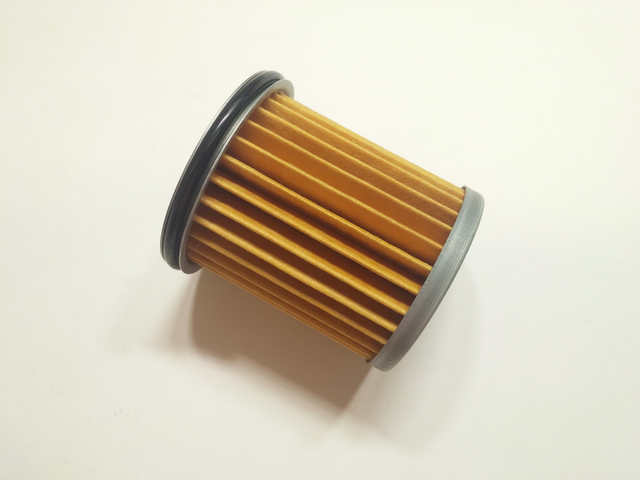 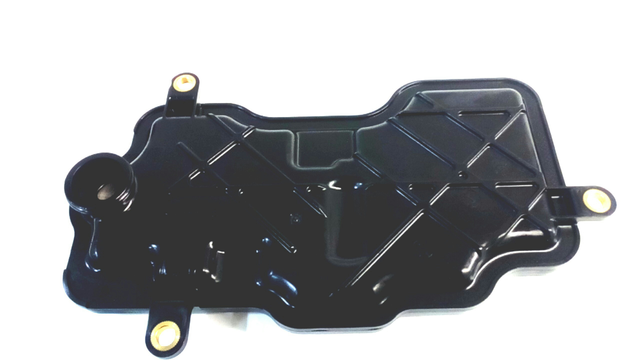 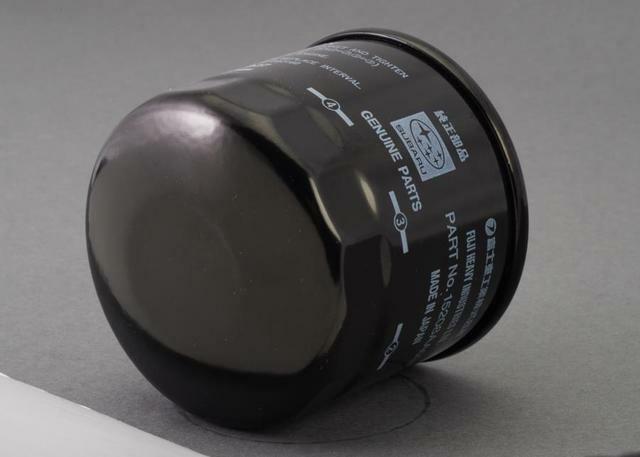 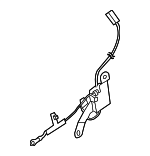 It is placed on top of the transmission tray, the position allows it to catch any leaks, and it is also connected to a tube from the oil pump that helps with the regulation of the fluid pressure inside the transmission. 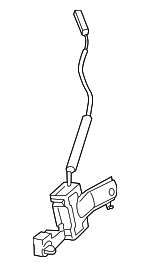 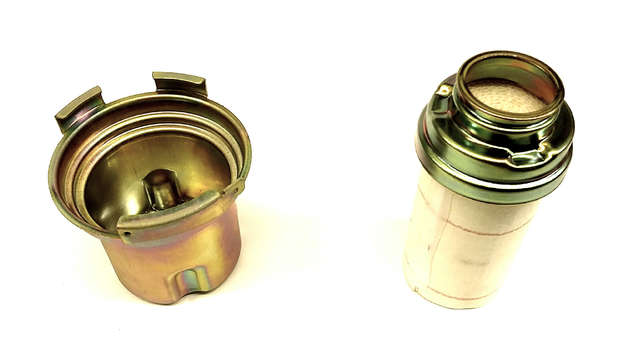 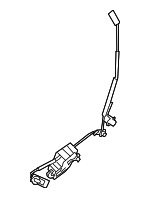 Its function is to gather any debris and contaminants before sending the lubrication fluid to the transmission. 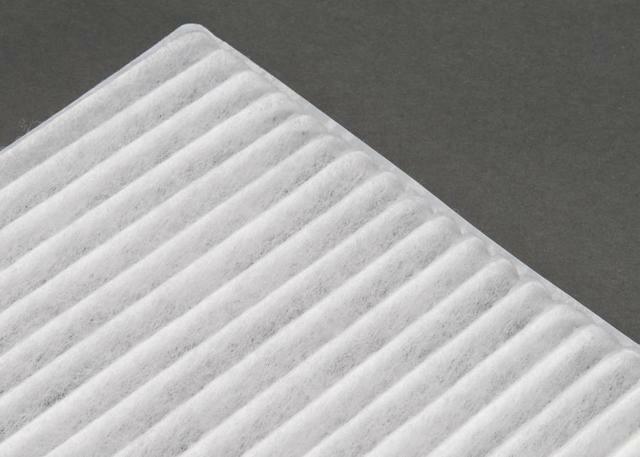 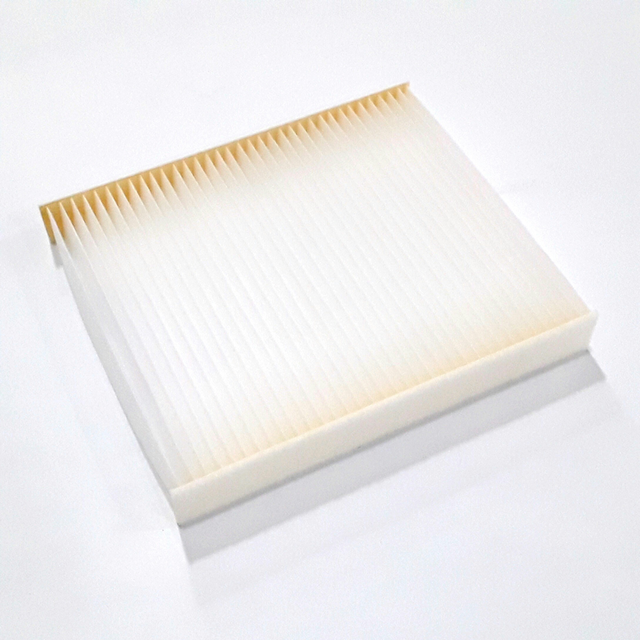 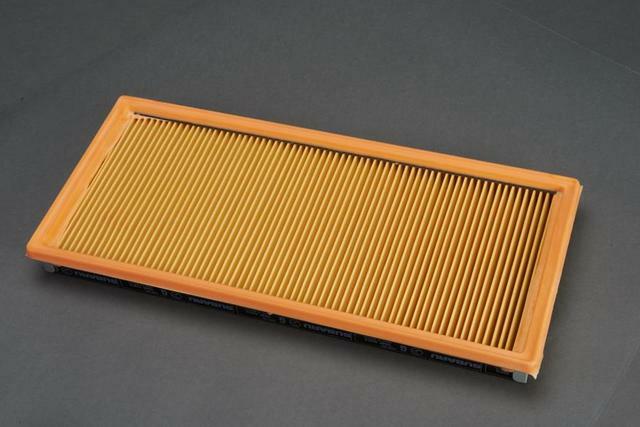 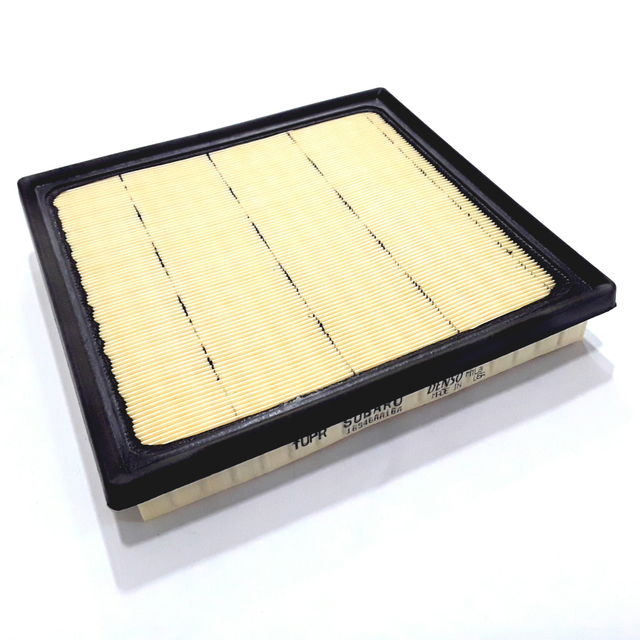 It is recommended to clean the filter regularly to keep it from malfunctioning or replace it before it is completely worn out.